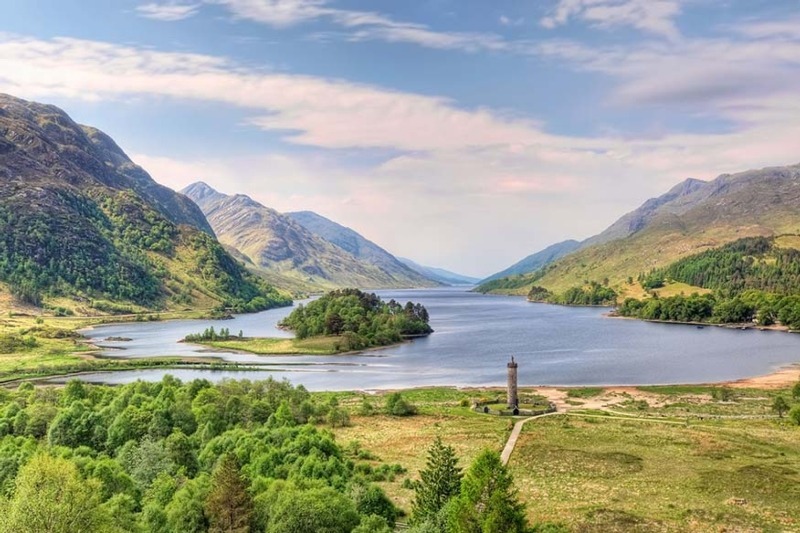 While preparations for establishing environmental principles and a post-Brexit watchdog are continuing apace in England, progress has been slow in the UK’s devolved administrations. Scotland only recently published its consultation on what its governance and principles should look like, with Wales expected to do the same in March. Meanwhile, political deadlock in Northern Ireland means there is no elected government to make key decisions on its environmental future.